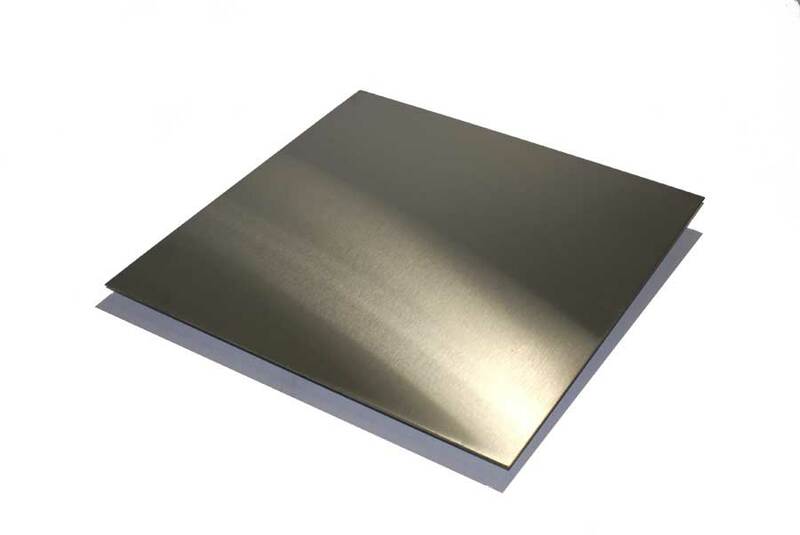 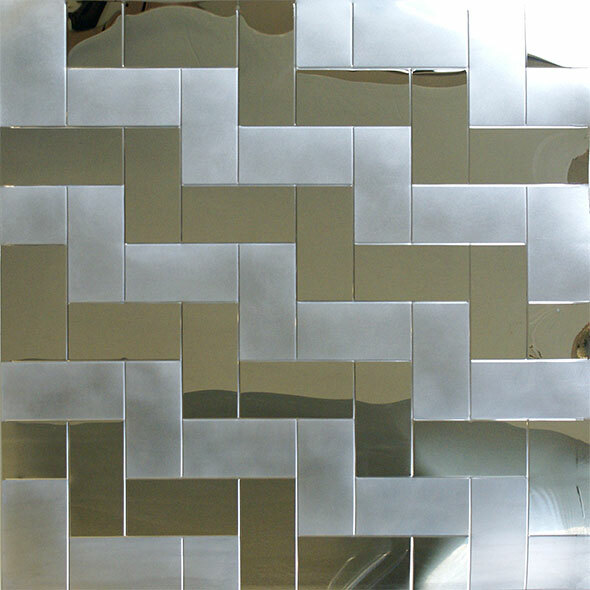 Stainless Supply offers decorative and functional wall cladding systems in a variety of alloys and finishes. 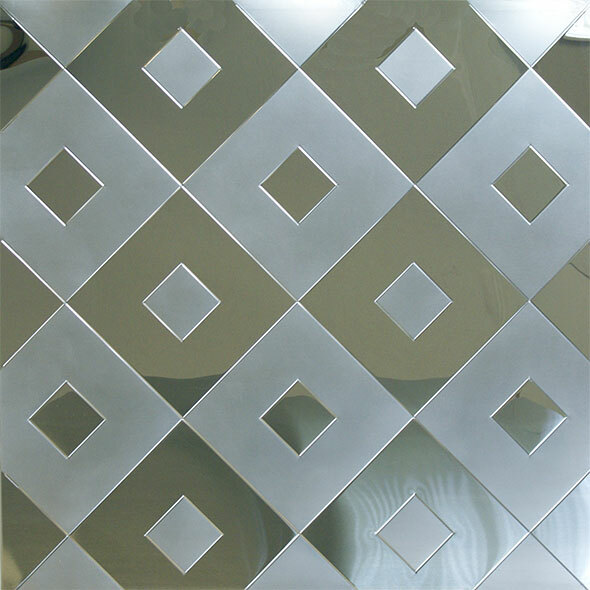 We offer plain cladding as well as embossed and two tone designs. 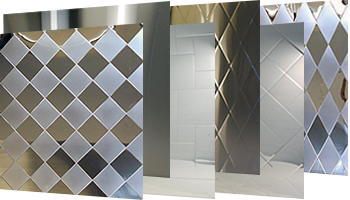 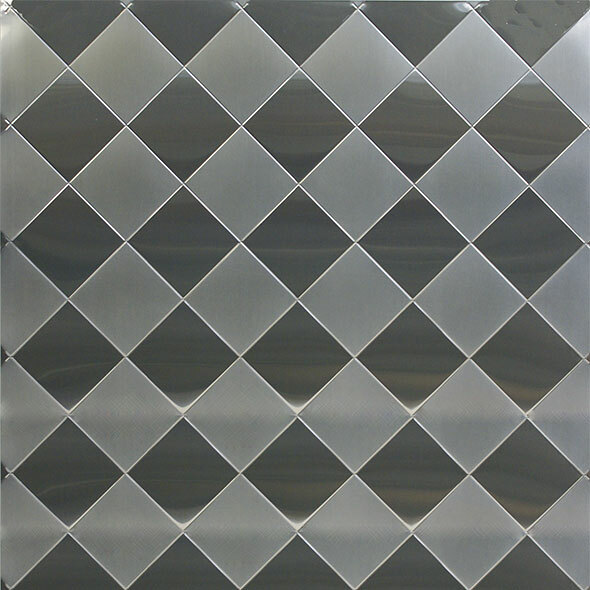 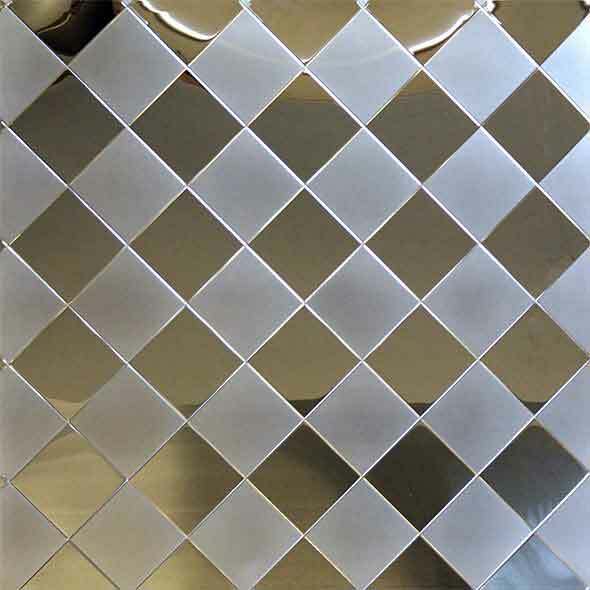 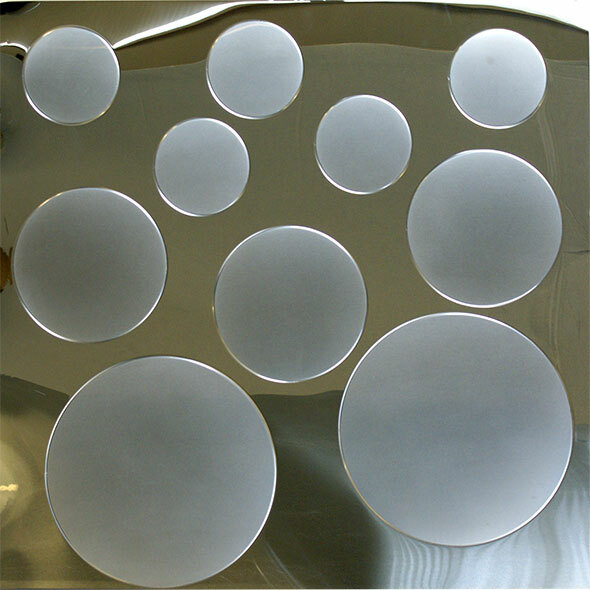 Stainless Supply can meet your wall covering needs. 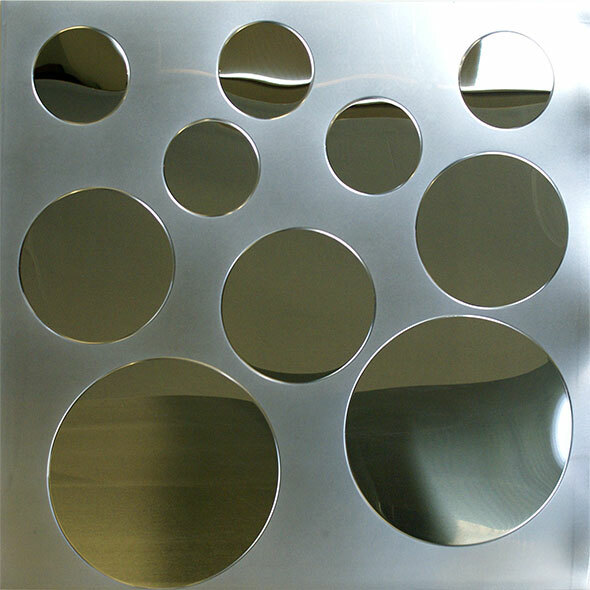 As the manufacturer, our systems are made in our state of the art facility, to exact specifications. 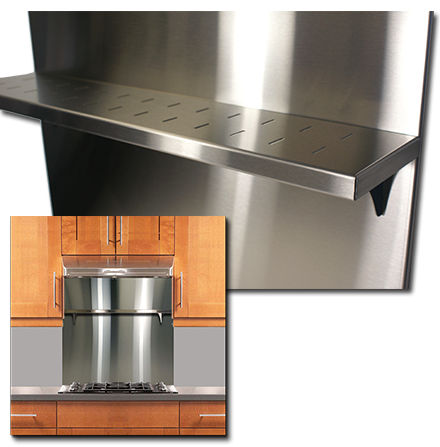 Our team is made up of smart, talented people who care about what they do. 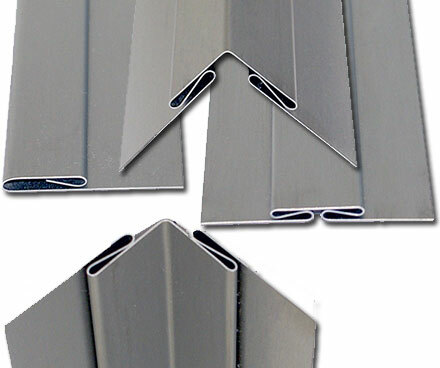 We manufacture stainless steel trim moldings that are made from a variety of alloys and finishes that will match your wall cladding selection.